These locations are predetermined (though, Niantic briefly had an option to request new ones if your city didn't have enough), and are usually located around something like an art installation or monument. But depending on the area that you're in, that information alone might not be of much help. 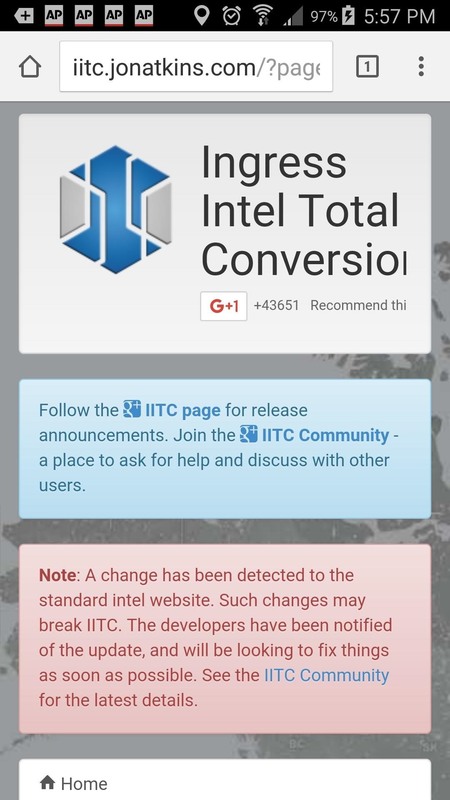 If you're having a hard time finding a PokéStop, there's a browser extension called Ingress Intel Total Conversion that you can use along with Niantic's previous title, and first foray into augmented reality gaming, Ingress (available on Android and iOS) to sniff out PokéStops. The browser plugin works with Chrome and Firefox on desktop, and on smartphones running Android 4.0 or higher (sorry, iPhone users, you'll have to find a computer to get this to work). 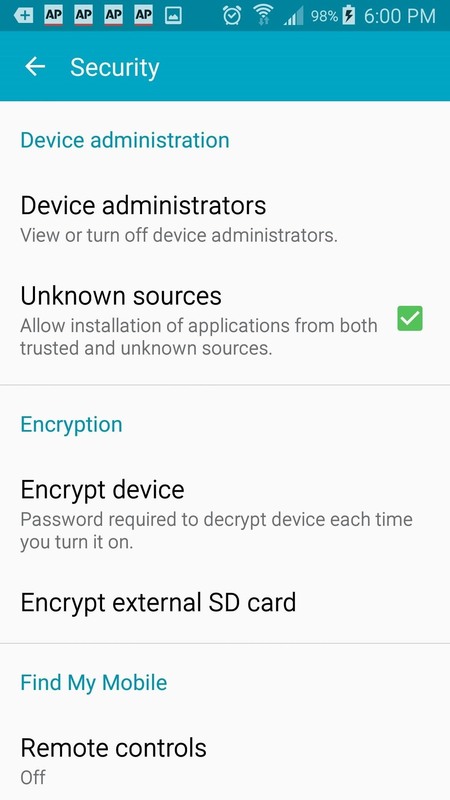 You'll have to install and sign in to Ingress (Android/iOS). Fortunately, you'll be able to sign into the app with the same account you use to play Pokémon GO. 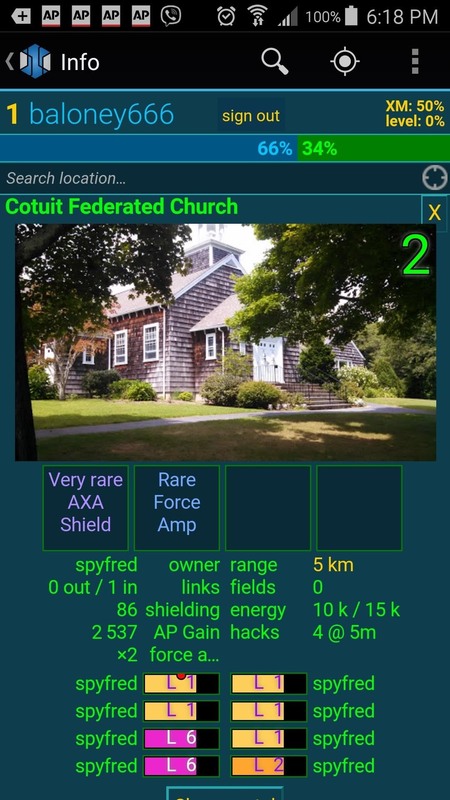 Ingress is similar to Pokémon GO, but instead of PokéStops, you're looking for "Portals." Niantic just reused these Portal locations for the PokéStops in Pokémon GO, so IITC will point you in the right direction. 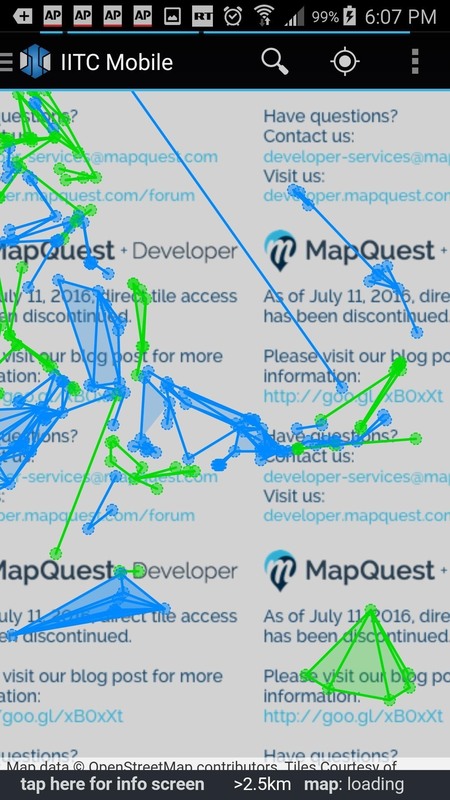 For reasons that are unclear, IITC uses MapQuest as its default map base, and MapQuest just ended access to developers earlier in July. 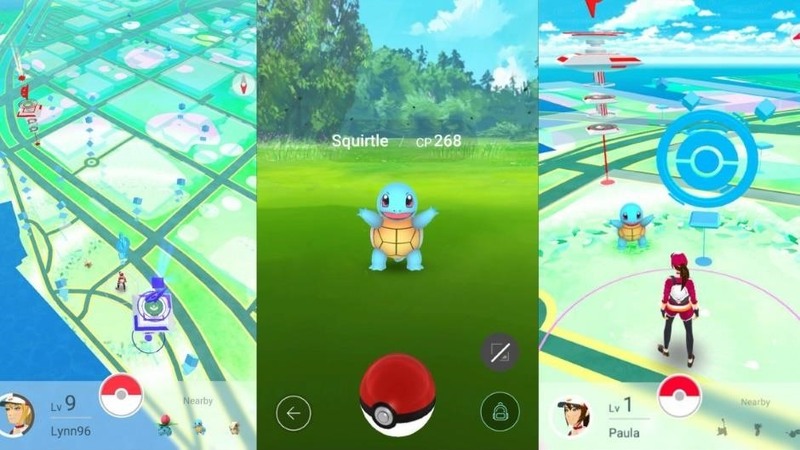 So before we find the locations of those PokéStops/Portals, we have to change that setting so that we can actually, you know, see the map and stuff. Tap the three-dot icon in the top-right corner, then press on the first option, "Layer Chooser." 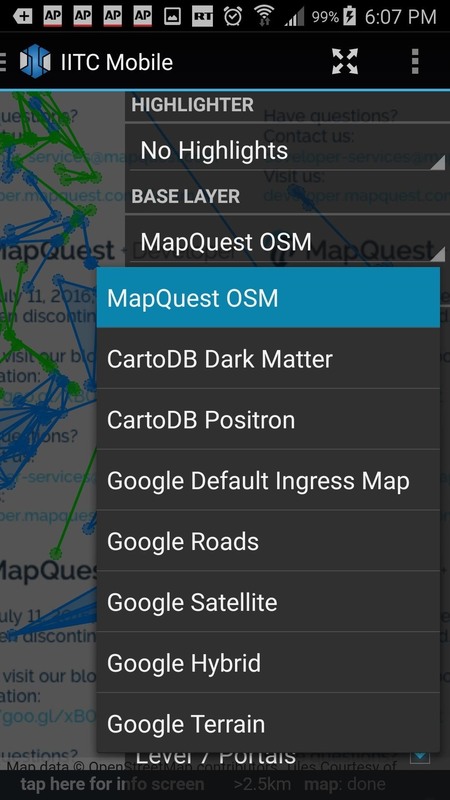 In the layer options, tap where it says "MapQuest OSM" underneath Base Layer to open the list of other maps you can use. 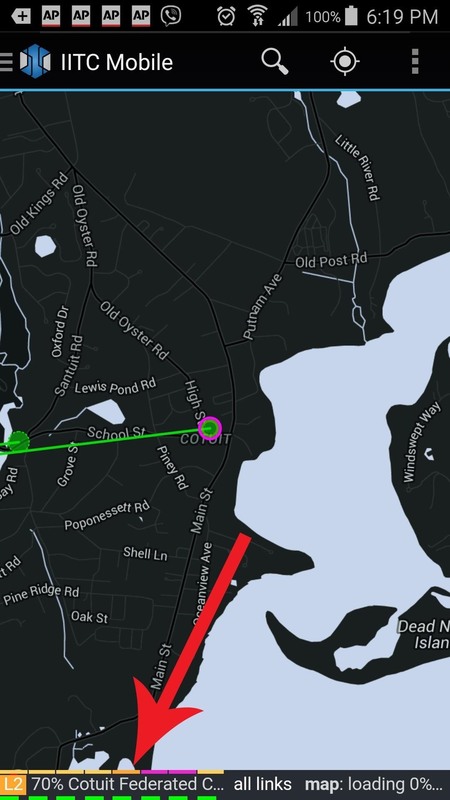 I used Google Default Ingress Map, but you can use any of them aside from MapQuest. Once you've changed this setting, an actual honest-to-goodness map appears, showing you where to find PokéStops all over the world. 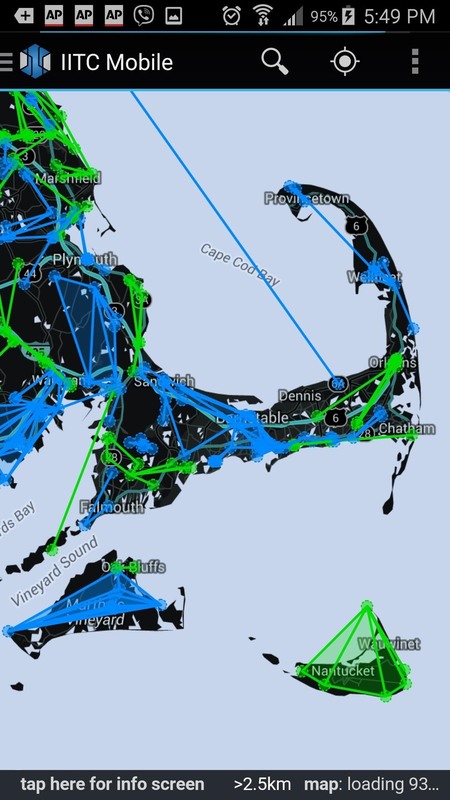 The green and blue colors relate to the two factions in Ingress and make no difference in Pokémon GO—either color will be a valid PokéStop. 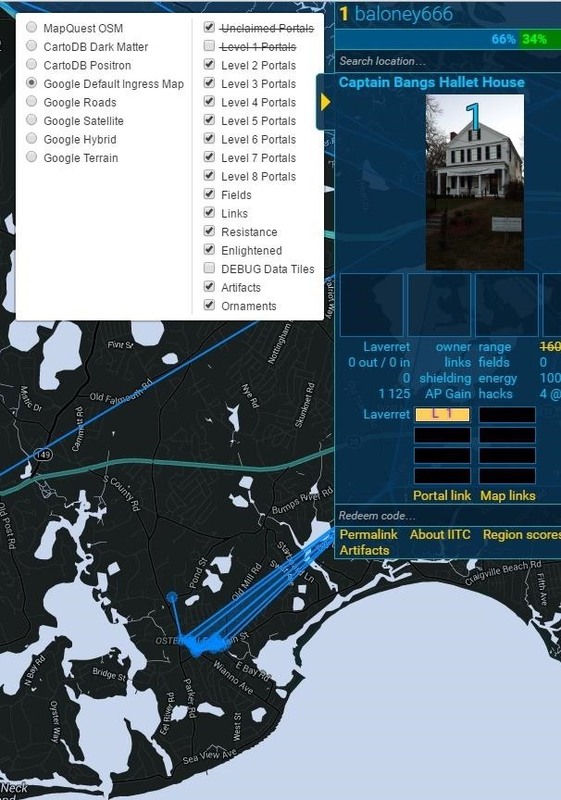 Just like on other mapping apps, you can search locations, drag your way around the map, and pinch and spread to zoom in or out. While in IITC, you can investigate sites. First, tap on the green or blue circle corresponding to the site you'd like to check out. Once it's highlighted, you have to press on that teeny-tiny little section in the bottom-left corner (check the picture), which will take you to the full page for that location. None of the information in here pertains to Pokémon GO, but you'll at least get to see a picture of what the building, monument, or art installation looks like. 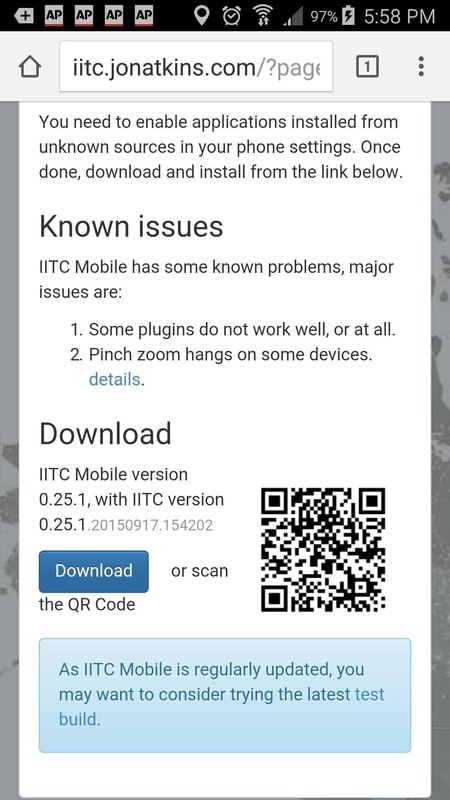 If you'd like a bigger screen to look at while you browse the map, you can install IITC for desktop as well. The plugin works with Chrome and Firefox, but in order to run the script you'll need to first install either the Chrome extension Tapermonkey or the Greasemonkey add-on for Firefox. 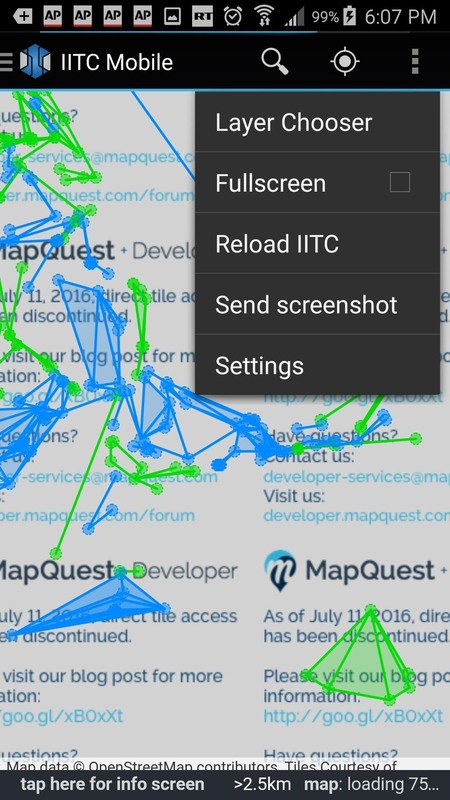 Just like on the mobile version, IITC is set to MapQuest by default, so we'll need to change that. 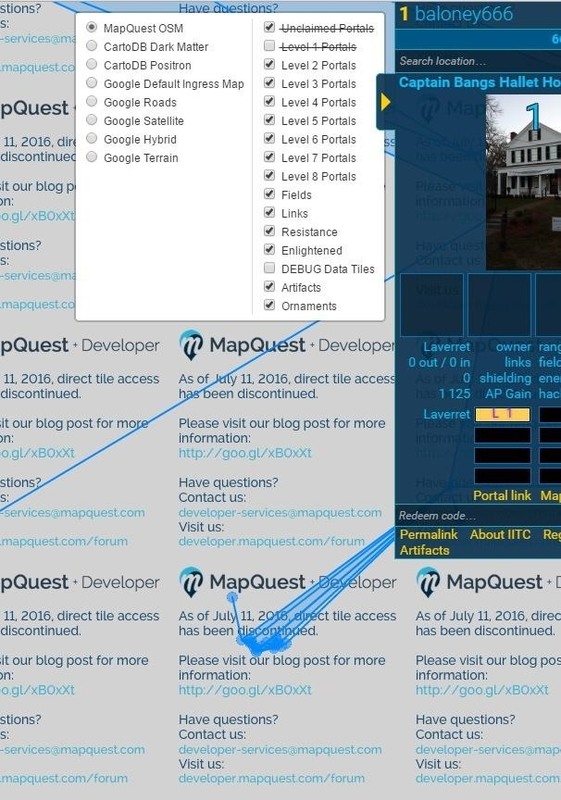 Hover your mouse over the layers icon to the left of your username to open the layers menu, and select any of the options other than MapQuest. You can now click around the map checking out locations. 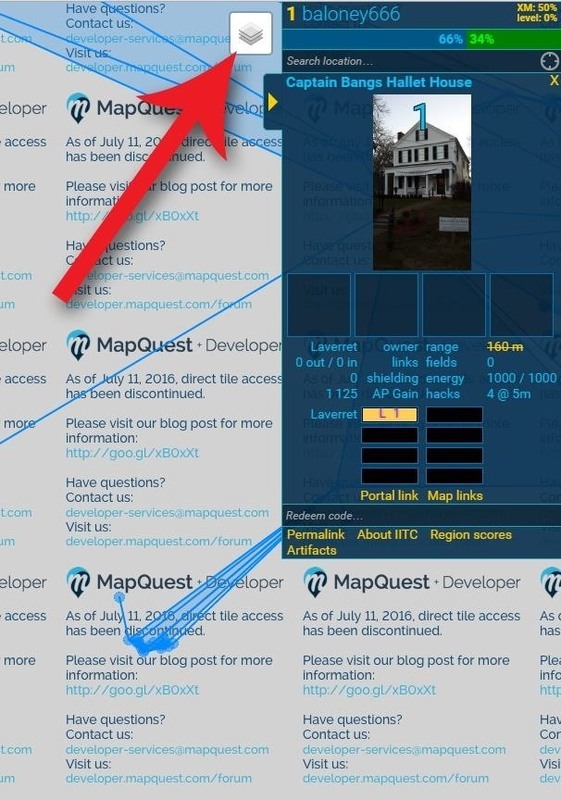 Like in the mobile version, clicking on one of the points of interest will bring up some information and a picture of the area on the right side of the screen. Have any other questions about PokéSpots or IITC? There's a Reddit thread for that. With IITC, finding PokéStops should be a breeze. Unfortunately, Niantic hasn't announced plans to add any new PokéStops, so right now what you see is what you get. However, maybe they'll reconsider if enough people who live in low-PokéStop locations reach out to them. Google Maps officially needs a Pokémon filter.